Buder began training at age 47-48 when a priest championed running as a way to harmonize the mind, body and soul. She completed her first triathlon at age 52 and first IRONMAN® World Championship triathlon in Hawaii at age 55. 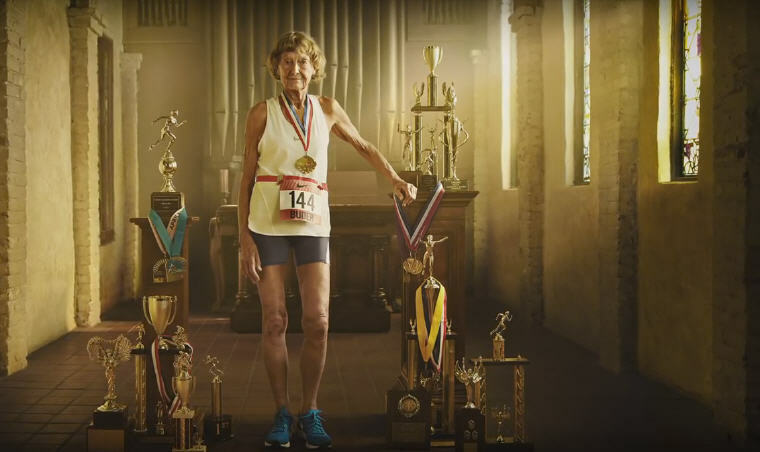 And according to Nike, Buder became the oldest woman to ever complete an IRONMAN triathlon at 82. She also broke the record for best finishing time for the 80 to 84 age group — an achievement that still stands. Looking for Cranberry supplements to add extra health benefits into your life, read more from this article at Monica’s Health Mag.